Pray for Patience Whitten and Katie Kimbro as they work in Bulgaria continuing their ladies Bible study and involvement in the special needs ministry. Pray for their team and for establishing a healthy balance in their time and work schedules. Pray for Juan Patt who was recently ordained, as he not only pastors Prince of Peace Church, but also serves as Administrative Principle for Conception Primary School until June. Pray for wisdom to balance and use his time wisely and be an efficient leader. Pray for Maria’s health, their transition in moving to Corozal, and Juan’s relationship with teachers, parents and students at the school. Pray for TaCesta Church born 5 years ago in Prague, where about 70 meet regularly for worship. Pray for space for 100-150 people in the city center, for pastor Sasha Flek, for God to raise up Godly men to lead their families, for continued growth and an average attendance of 100, and development of mercy and outreach ministries. 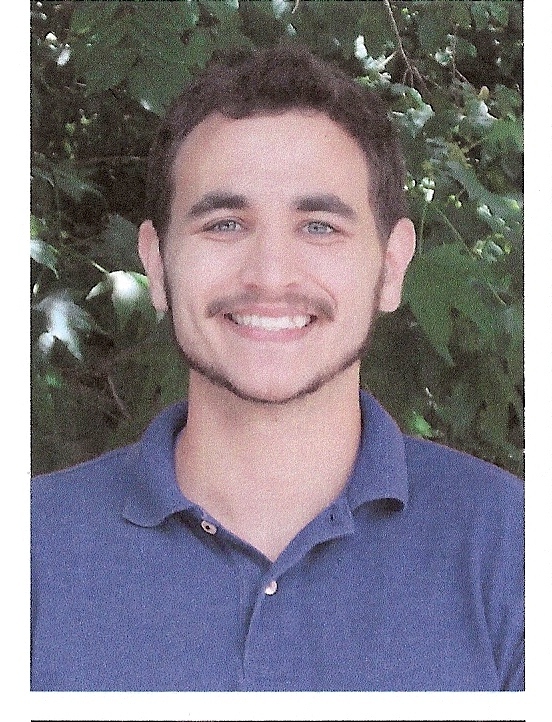 Pray for Austin Smith as he makes final preparations to move to Brazil in January. Pray for his visa to be approved and for his travel plans, shipping, moving and goodbyes to go well. 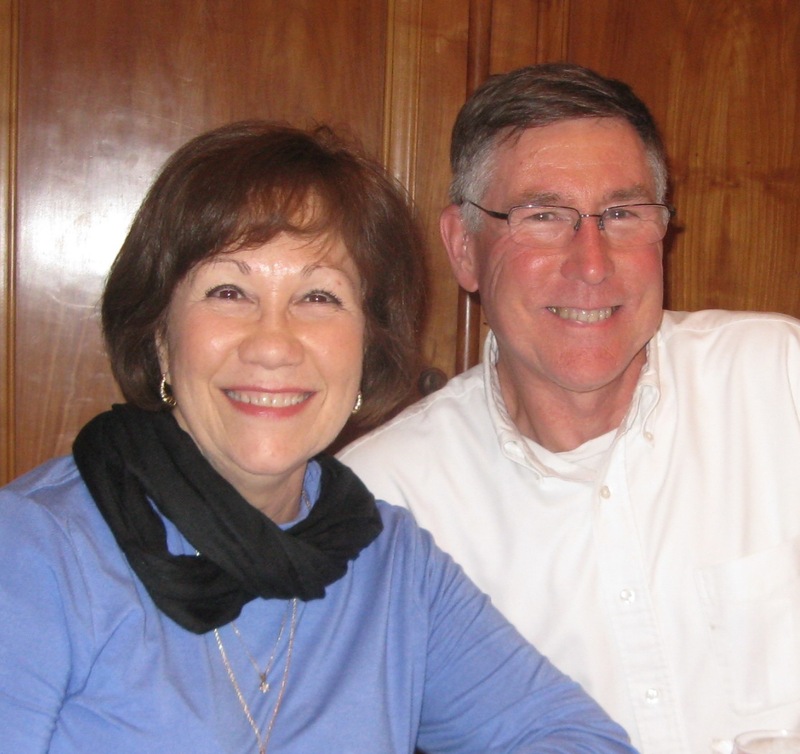 Bill and Bobbie Boggess are concerned that their church The Eglise Evangelique de Guyancourt is struggling right now. Pray God will increase their numbers to at least 60 and provide a suitable building at the right price to serve as a community and outreach center. Pray for several men of the church to grow in spiritual maturity. Pray for Joe and Austia’s fivefold plan for prayer evangelism with their team based on Luke 10. It is: pray for laborers; for God’s peace and blessing for five people of peace and their households; investing your lives in theirs; praying for miracles; and sharing the gospel. 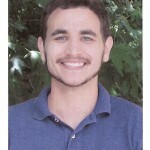 Pray for their Muslim neighbors and for Joe and Austia’s ability to speak the native language. The world was changed by the event we celebrate today. Pray for all those who are taking this Good News to the uttermost parts of the world. Pray for their families, whether together or oceans apart, for their encouragement and equipping, and for their joy in serving. Pray they will see the fruit of their labors. Karen Taylor is “knee deep in the Khmerization process” as she bonds with the team, learns her way around Phnom Penh and begins to learn the language and how to teach with enthusiasm and heartfelt concern. One of her high points is when she can live stream Second’s worship in Cambodia. Pray she will be able to stream the Christmas Eve service and feel truly connected with the congregation and choir in worship. Praise that John, Dawn and Kristi Fain will be celebrating with their family stateside this year. Pray it will be a time of remembering, reconnecting, and renewing relationships, before returning to a very rigorous travel and ministry schedule. Pray John will continue to be cancer free as he and Dawn serve the Lord in many places and under stressful situations. Johnson Twinomujuni has completed his second master’s degree in Organizational Leadership and Management at Uganda Christian University. He was also honored with the “Pearl of Africa Lifetime Achievement Award” by the Prime Minister. Pray for Uganda Bible Institute, Johnson, and the many decisions to be made.